The recently launched 2018 iPad Pro is undoubtedly a beast when it comes to performance, and the new design just makes it better. However, Apple is finding itself in warm water once again after launching a redesign version of the iPad Pro. We recently covered how the 2018 iPad Pro is not very good in the torture and stress test. Find out more here if you missed it. Now, according to the latest report, some users are experiencing bending issues for the new iPad Pro. Let’s see some more details on it. 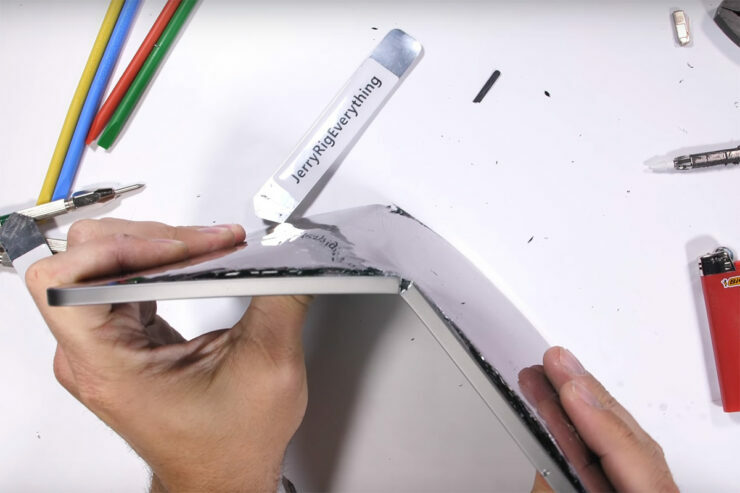 While the bend and stress test wasn’t a good look for the new 2018 iPad Pro, some users are now experiencing bending issues. It was first reported by MacRumors and the report was based on the publication’s forums. Even though users have not conducted the stress test themselves, the bend seems to be occurring naturally. A user by the name of “Bwrin1” saw a slight bend on the 2018 iPad Pro after he came back from a weekend trip. Nothing happened to the tablet aside from being put inside and out of a backpack. This definitely takes us back to the whole “bendgate” fiasco of the iPhone 6 Plus. The company introduced the 7000 series aluminum to prevent that from happening to the iPhone 6 Plus. 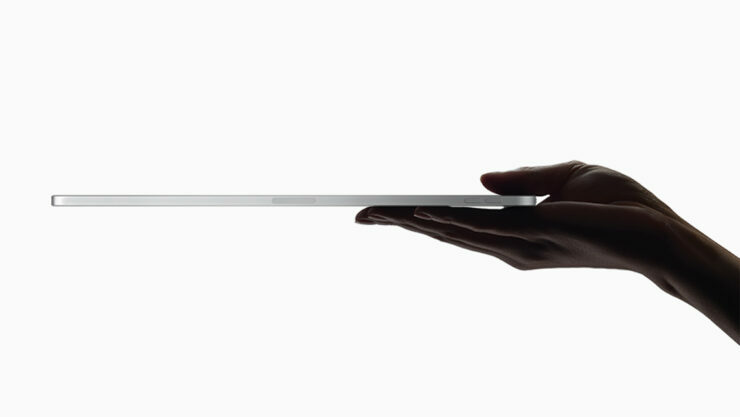 Yes, the 2018 iPad Pro is thin, 5.9mm to be exact, and thin is prone to bending unless adequate measures are considered. While the design is nothing short of a wonder, it seems there are drawbacks associated with it. We’re not certain what is causing the bending issues for some users, but we hope Apple will look deeper into the matter soon. There will be more to the story, so be sure to stay tuned in for more details. We will update you guys as soon as the news hits us. This is all for now, folks. What are your thoughts on the while bending issues scenario? Share your views in the comments.